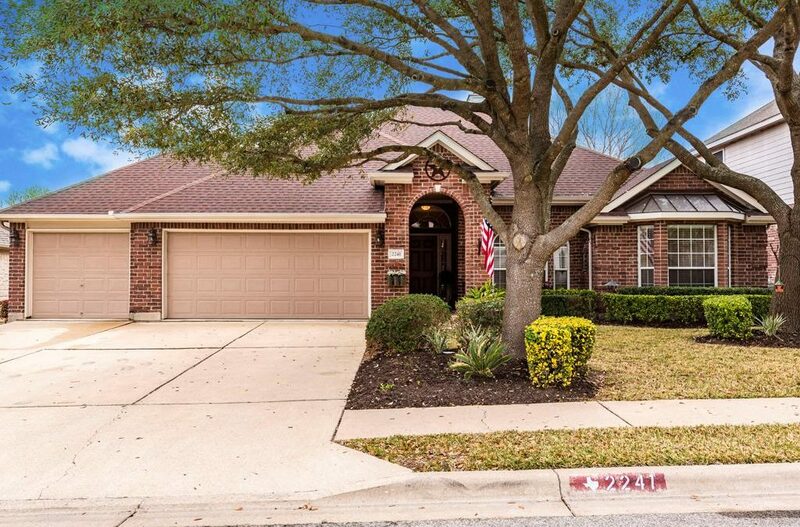 Rare Find~ Spacious one story w/4 beds, plus study/den, and 3 car garage. 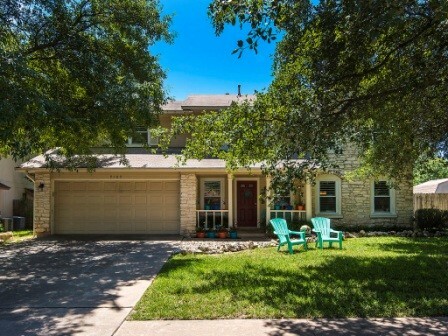 Beautifully updated and open floorplan with high ceilings and crown molding. Gourmet kitchen recently remodeled~ large island, Corian counters, decorative tile backsplash, stainless steel appliances, updated fixtures. Oversized master with double vanity, corner tub, large walk in shower with seat and tile surround. Spacious secondary rooms with walk in closets. Formal dining and breakfast area. Landscaped yard and sprinkler system. 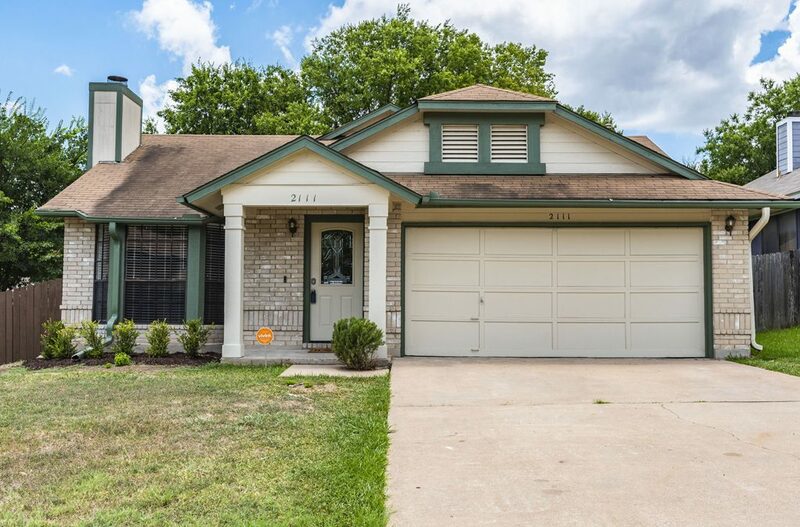 Beautifully updated ~ Fresh paint inside and out! Wood plank flooring in living and bedrooms! Updated fixtures and 2″ blinds! Appliances stay ~ fridge, washer and dryer! Open floorplan and functional, feels Much larger! All bedrooms have ceiling fans and walk in closets. Kitchen offers a large dining space and sliding doors that lead out to your covered patio. Convenient location to Downtown, major roads, and airport. Neighborhood nestled along Colorado River. 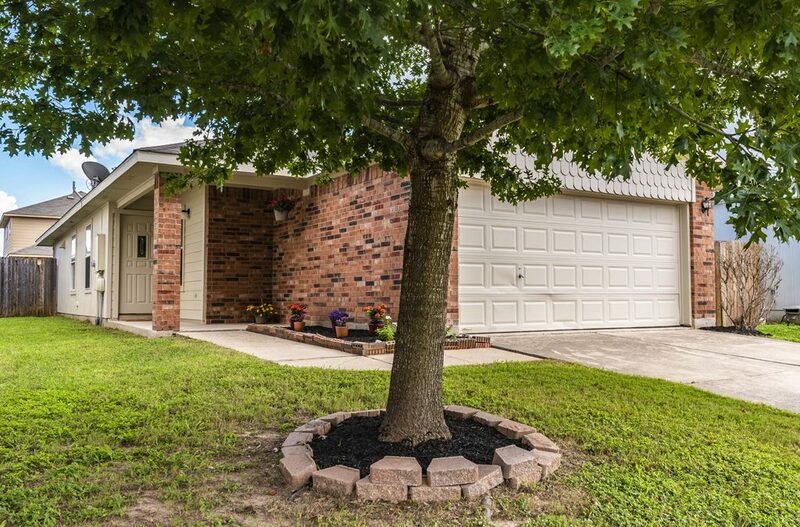 Beautifully updated and maintained Home. Open floorplan with designer niches and wood laminate floors. Spacious living with fireplace opens to formal dining area which could be a flex space. Kitchen has tile backsplash, breakfast bar for entertaining and leads to additional dining space with bay windows. Master is oversized and bath offers double vanities, garden tub and separate shower. Plenty of room in this Giant backyard to fit your needs. Community pools, splashpad and playground. This is a Must See! Stunning remodel in Wells Branch! Interior freshly painted and updated fixtures! Attention to detail and design! Open floorplan w/vaulted ceilings and sky lights! Hard tile floors throughout and wood plank flooring in bedrooms! Spacious living has bay window and fireplace! Kitchen has stainless steel appliances and granite counters! Oversized master w/en suite has double vanity with granite, two closets, large walk in shower with subway tile surround! Large backyard with patio! Too many upgrades to list! Beautifully Renovated and Cared for Home. Established Neighborhood, Mature Trees, No HOA. 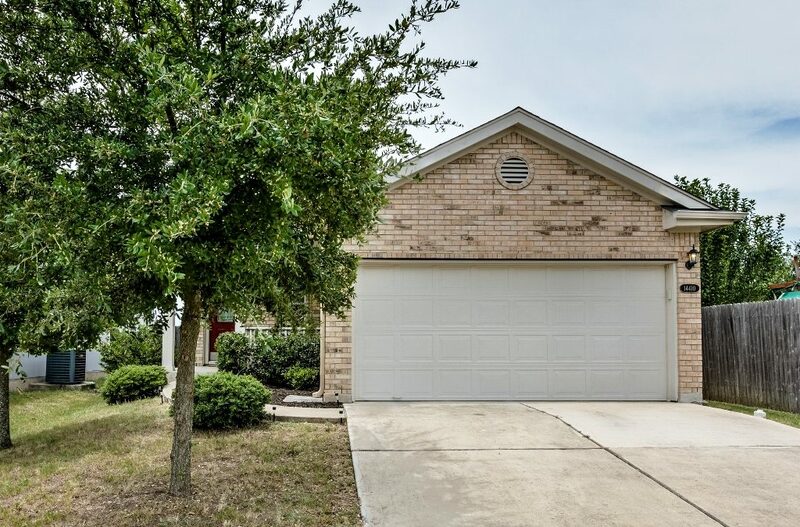 Spacious Living has stone fireplace, bamboo floors, and wet bar. Kitchen has more recent appliances and hard tile floors. Game room upstairs could be used as flexible space with private balcony. Oversized Master suite with double vanities, two closets and large walk in tiled shower. Windows Replaced 2009. Giant corner lot with deck, partially covered. Large enough for a pool. Storage shed conveys. Accomplished RRISD.